Helen is a graduate of the English Gardening School after which she taught on the diploma course for eight years before becoming Course director. 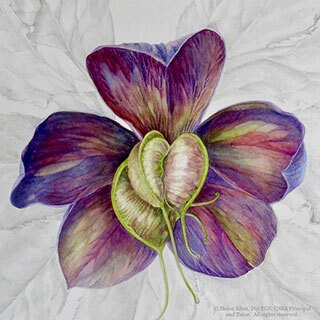 In January 2014 Helen opened The Chelsea School of Botanical Art at the Chelsea Physic Garden. The school has recently relocated to Helen’s studio in Ham where she also paints. Helen’s recent work was shown at Museum De Buitenplaats, Netherlands and other works are in public and private collections. 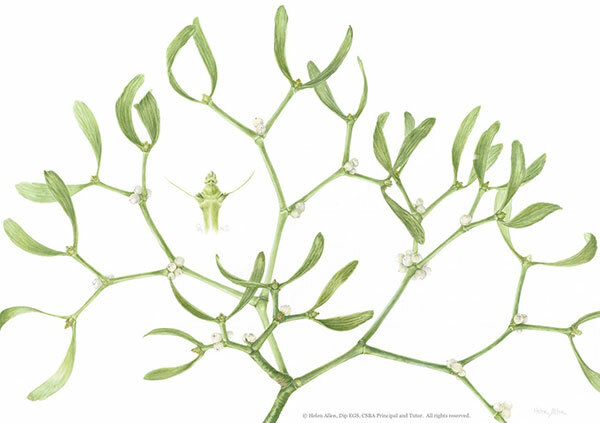 Helen led the Prince of Wales’s Transylvania Florilegium project and her work is in the books recently published by Addison Publications.